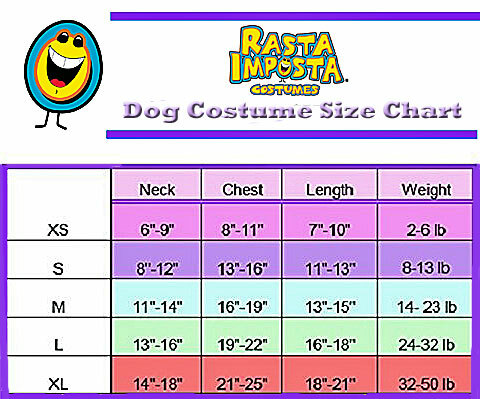 Add a dash of color to your pet with adorable Halloween outfit. 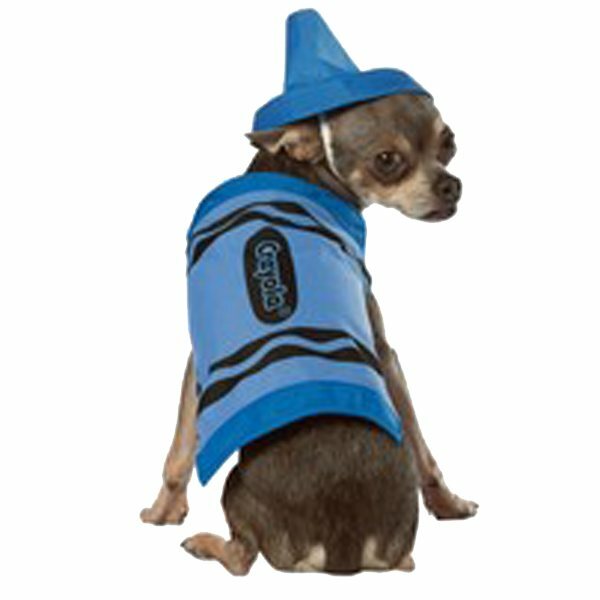 Made of 100% polyester, this crayon pet costume features a bright blue crayon tip hat and a crayon wrapper bodysuit. Front paws go in through the allotted armholes, with an adjustable hook and loop closure underneath for a comfortable fit. The iconic Crayola wrapper design will make any pet the center of attention at any gathering!